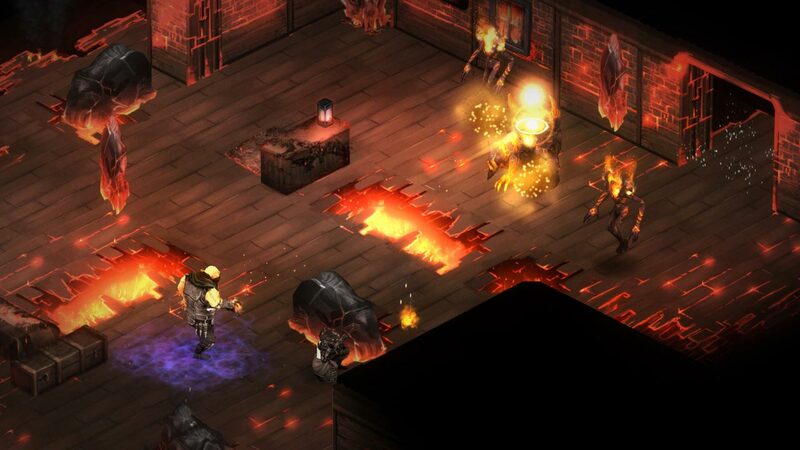 Shadowrun: Dragonfall is a large independent add-on for Shadowrun Returns, which includes a new full-fledged campaign. 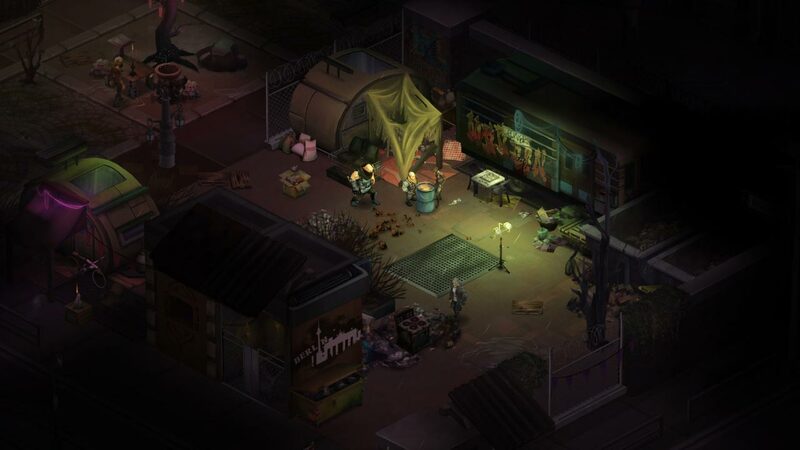 Action plot develops in the Free City of Berlin - a place where everyone decides good links. There is no place where you can make money faster, though there is another side to the coin - not everyone will have time to spend the accumulated wealth, because death can wait for every corner. 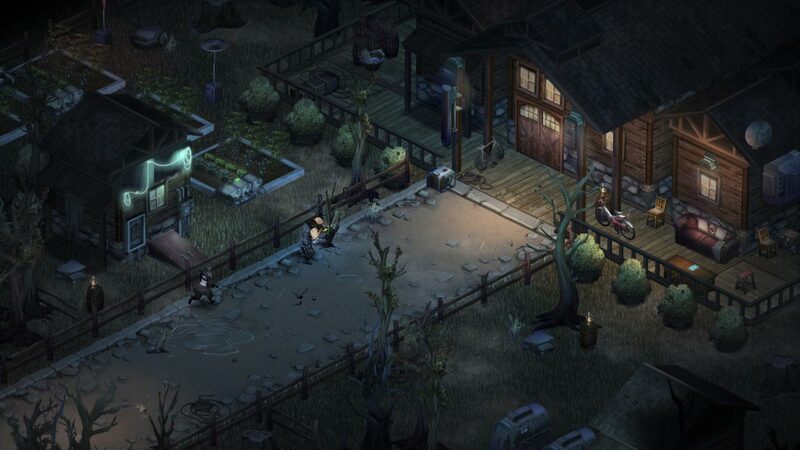 In the city a new threat is growing, threatening to turn into chaos and incredible destruction. The only clue is a walking rumor about Dragonfall, a long-forgotten event from the early days of the Awakening of the World. Trying to understand what is happening, the protagonist is embroiled in dangerous adventures, during which he will meet with a grim spectrum of the past and affect the fate of Berlin. 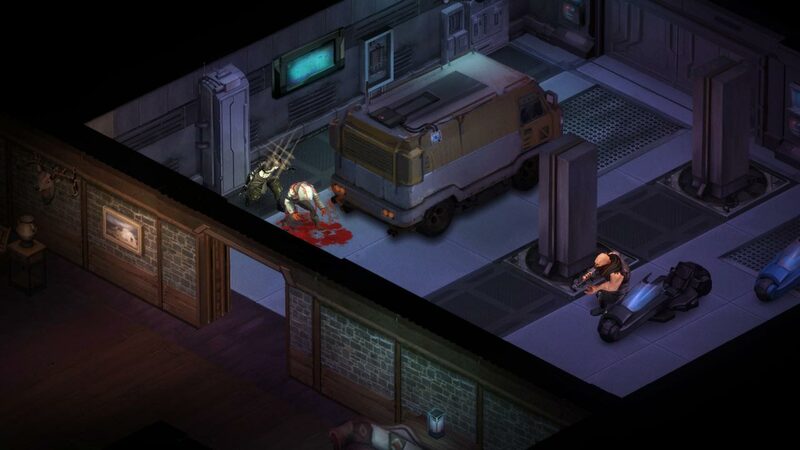 In Shadowrun: Dragonfall, players meet a lot of new characters, and each new companion has a unique set of skills. 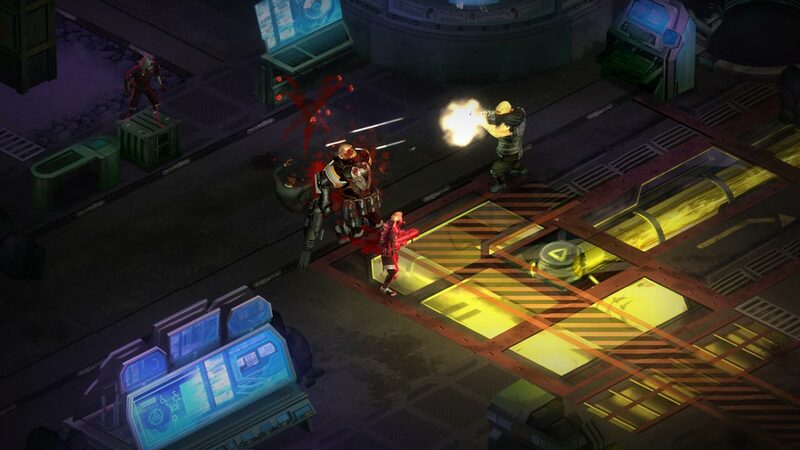 To confront new adversaries, the protagonist will have access to an updated arsenal, in which you can find a sniper rifle and a destructive grenade launcher. Fans of modifications can improve the characteristics of the hero with new implants. 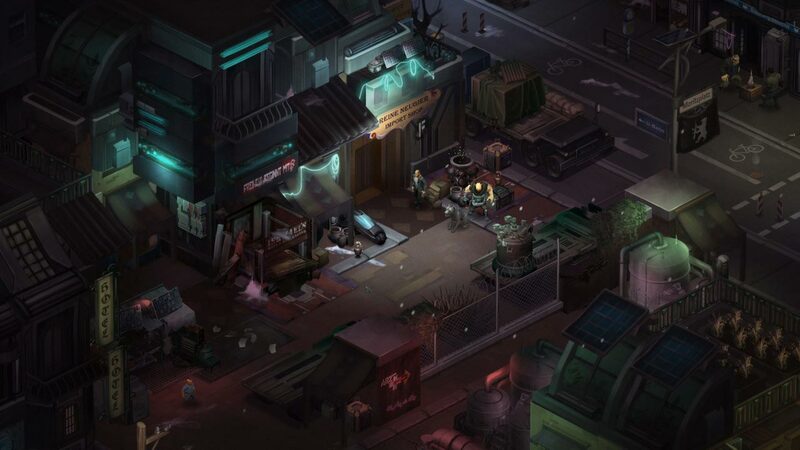 In addition to the new content, in Shadowrun: Dragonfall, the features of the level editor are significantly extended, and the save function is now available at any time in the game. • Steam Achievements and Steam Trading Cards!